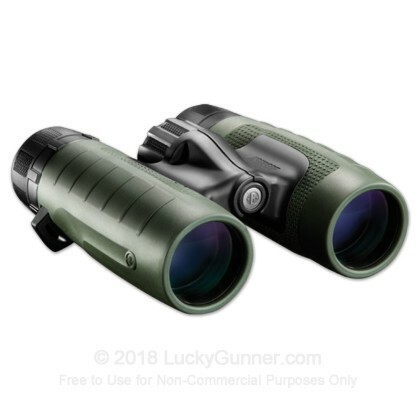 Bushnell is a leader in the sports optics industry and their line of Trophy XLT binoculars are a trustworthy and reliable tool, for sportsmen of any kind. Extreme optical clarity is achieved through Bushnell's fully Multi-Coated Optics, providing high image definition and rich contrast. The 100% waterproof and fogproof construction gives you the confidence you need to keep trekking and not be concerned with "babysitting" fragile gear. 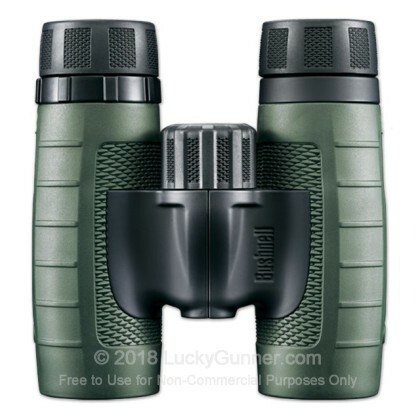 Bushnell's Dura-Grip Rubber coating keeps these 8x binoculars in your hands, regardless of the weather conditions. Bushnell Trophy XLT binoculars are equipped with a carrying case and strap to help prevent accidental damage.